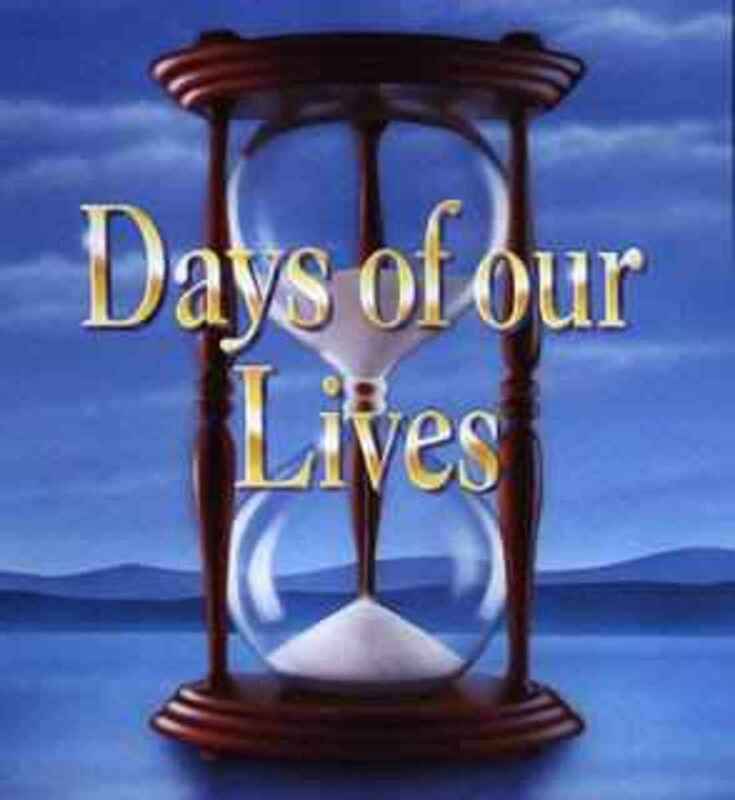 Noel Maxam THROWN OVER at DAYS For Ex-Passions Showrunner Lisa De Cazotte?! Rumor Report: Will Noel Maxam be Promoted to Showrunner at DAYS? Former Passions Exec Producer Lisa de Cazotte To Helm Second Season Of GH: Night Shift? DAYS Showrunner Greg Meng: "Don't Wait Until Sept. 26"